Breathe Easy Not Wheezy – 4oz. This is the Over-the-Counter version of A.I.R. Professional. The Breathe Again formula was created to allow the lungs to grasp the qi, resolve, eliminate and transform the phlegm as well as open the nose. 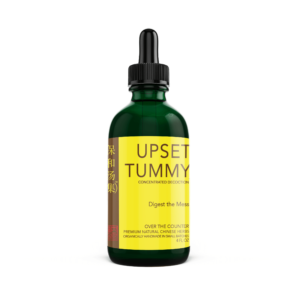 The decoction was originally designed at the request of a Holistic Pediatrician who was looking for something to stop coughs and clear infections while also tasting good. Alcohol free and kid friendly. I have trusted Si Jin Bao Air Tea for myself and my children for nearly a decade. At the start of Winter and all through allergy season, just a teaspoon in the morning for 3 days straight, once a month, is all it takes to boost natural immunities against hay fever, colds and flu. I like to mix it with my coffee, kids like it with Ovaltine Chocolate milk. I have saved so much money on flu shots and cold remedies just by reaching for this first. I’ve given it to friends as gifts too, and they like it so much, I’ve started ordering for myself and them. Better health is just a teaspoon away! I’ve had excellent results with all the products I’ve purchased. My families are thrilled to have an alternative to traditional practice. Thank you ! Air (Breathe Again) – it’s the referee in a never ending game of cootie tag! We have taken these products now for 2 years! Will hopefully never be without! I took Breathe Again while I was taking care of my husband when he had the flu. As close as I was to him most of the time I was able to escape getting the flu myself. I truly believe that Breathe Again helped to keep me healthy. 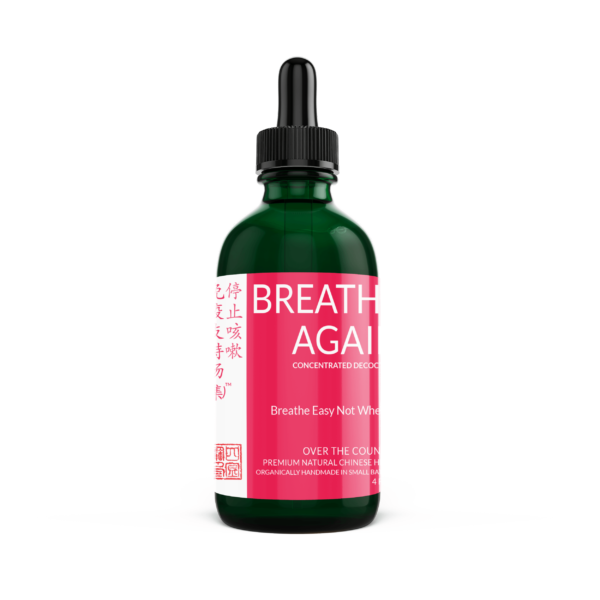 The Breathe Again formula is our go-to sickness remedy. It gets us back up and running in no time. I love breathe again!!! Keeping my air passages clear and happy even in the worst of this insane pollen count! We use Breath Again All the time!!! Amazing homeopathic remedies! Knocks out sickness quickly! Allergies are nothing like they were before we started open air! I’ve got my mom, cousins and aunt on these products as well! I’ve used Si Jin Bao for myself and my kids for as long as I can remember. The oldest is 21, then 15, then 9 year old twins and these are the ONLY therapies we keep in our home continuously. I used it for our oldest when he was younger and now our younger children are now familiar with what decoction is to be used with a particular symptom. As a conscious mother, wellness, balance, and healthy healing is a priority to me. Thank you for being that. Breath Again is very effective and it works! No side effects and does the job better than Flonase . I would recommend this product to everyone of all ages!!! Thank You Si Jin Bao !!! Love you! They’re a must for the kids, especially during this flu season and the respiratory challenges they have. We use Air Tea before any flight or when we will be around a lot of kids/relatives at parties, etc. My 8 month old hasn’t been sick once, even during this past nasty flu season. Schmoove is great too! Had this tea while I was pregnant in Panama and my cold was gone the next day. 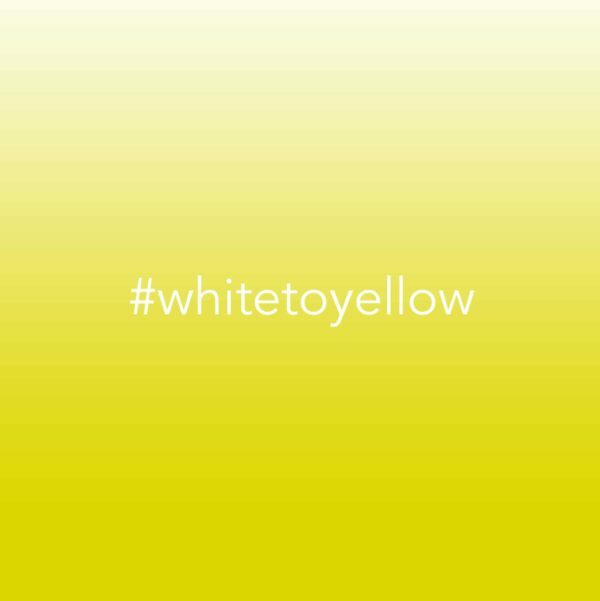 Amazing stuff! I have saved so much money on flu shots and cold remedies just by reaching for this first. I’ve given it to friends as gifts too, and they like it so much, I’ve started ordering for myself and them. Better health is just a teaspoon away! We use all the products but if I had to pick a favorite it would be Breath Again. Using this at the changing of the seasons makes a huge difference, it keeps the whole family healthy. We’ve been using breathe again now for just a little over two years. I’ve got my family on it my extended family on it and we love it. I make sure to buy at least four bottles at a time. 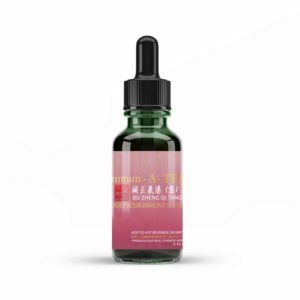 AIR- Allergy Immune Respiratory (Breathe Again)- is a must in our medicine cabinet at home and at work. 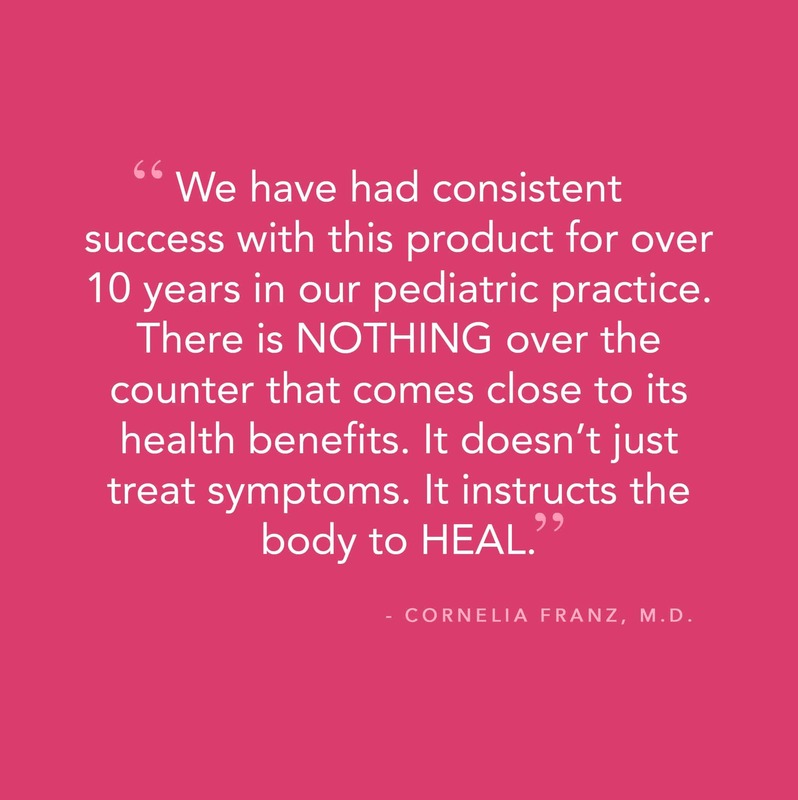 We have had consistent success with this product for over 10 years in our pediatric practice. It helps in asthma, allergies, colds, pink eye, coughs, bronchiolitis- ear infections, and many other respiratory conditions. It also helps in some viral rashes. 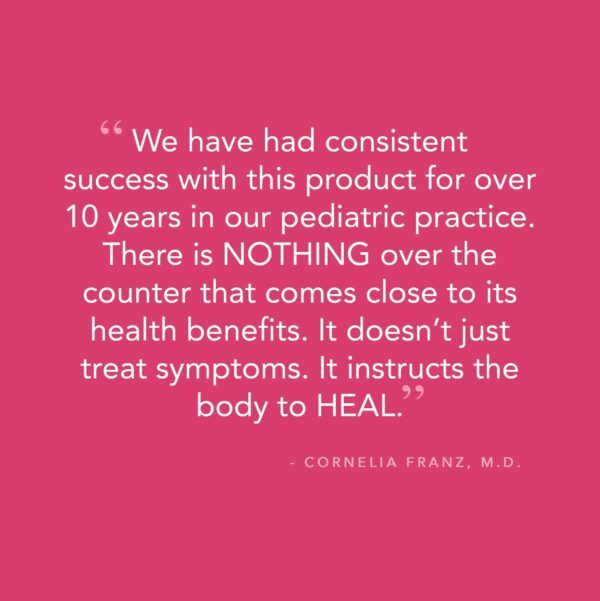 Thank you for making a product that is safe during pregnancy, for newborns, and all ages including geriatrics. We cannot do without it. There is NOTHING over the counter that comes close to its health benefits. It doesn’t just treat symptoms. It instructs the body to HEAL. Breathe Again (formally Air Tea) is my favorite! Just a couple of times taking this product really opens up the airways and relieves any allergy symptoms that can lead to coughing. This stuff is so great for my little toddler daughter. It really helps keep her daycare runny nose at bay.